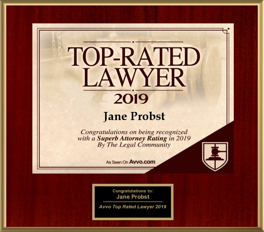 Family Law Attorneys | Probst Law Offices, S.C.
Probst Law Offices, S.C. serves individuals, families and businesses primarily in Southeastern Wisconsin including Waukesha, Kenosha, Walworth, Jefferson, Washington and Ozaukee counties. 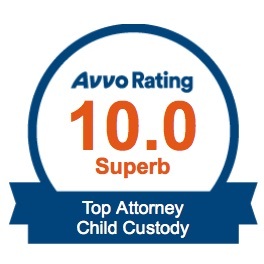 We have decades of experience practicing in all areas of family law, including child custody, guardianship and termination of parental rights. Attorney Probst also has over 20 years of experience in equine law. 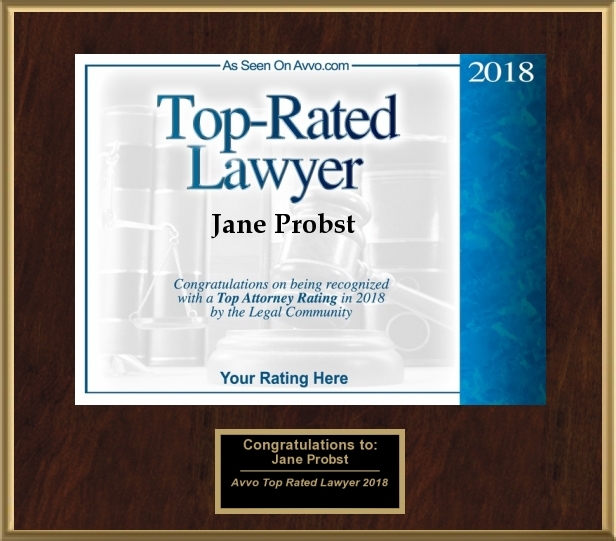 Attorneys Jane Probst, Ryan Ogren and Manuel Galang have over 25 years of legal experience, and they are well prepared to handle any family law issues for their clients, including complex divorce, property and financial asset division and interstate child custody as well as criminal defense representation. Jane, Ryan and Manuel are high-energy and approachable attorneys that are dedicated to providing the highest level of personal and professional service to their clients. They take the time to assess every client’s situation and to plan a strategy with them to accomplish their goals. They thoroughly and vigorously advocate for their client. Their over-arching goal is obtaining the best possible result for our clients. 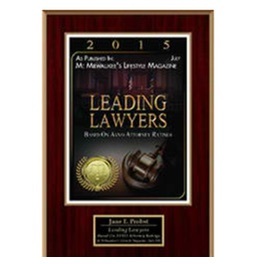 The Waukesha Family Law attorneys of Probst Law Offices will vigorously advocate for you to obtain the best result. 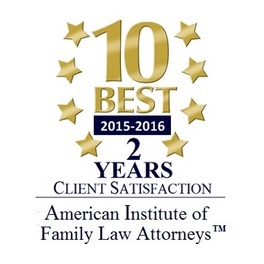 Call (414) 210-3135 or send an email to schedule your free initial consultation. MasterCard, Visa and Discover credit card payments are accepted.